In August Cargotec received a further conversion contract from Stena Line for work onboard its 43,487gt RoPax vessel Stena Britannica. MacGregor equipment and conversion work for Stena Britannica includes the supply of two watertight side-hinged bulkhead doors for the lower hold and a new top-hinged passenger door on deck 8 that opens inwards. 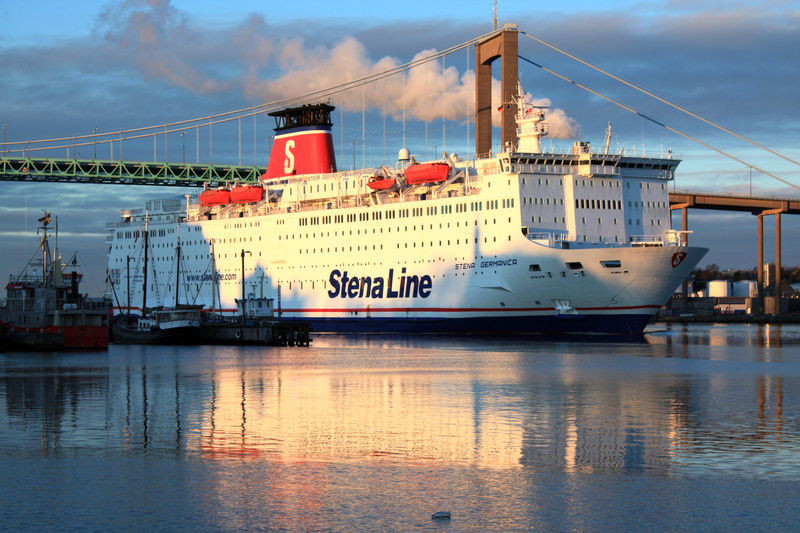 This new order has been added to earlier Stena conversion contracts awarded to Cargotec for six RoPax vessels, which were announced in April and June. "Each newbuilding is tailored to suit its intended trade and is designed to be safe, efficient and profitable," says Jonas Nordström, director of RoRo conversions at Cargotec. "If a ship moves to a new route and needs to be converted, it is important to involve experienced people with expert technical knowledge. We are happy to see Stena relying on our skills and expertise for its conversion projects".